– Diameter: 7cm; height: 8cm; 220ml. 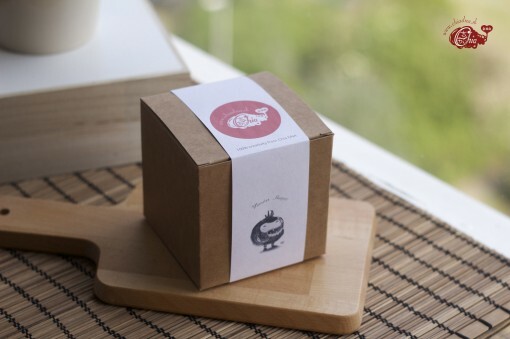 – A mug (small) with printed illustration of Rusty Robot, is baked in 800 degrees oven. Rusty Robot is built at “Robot Maker” and he is belonged to a service department of W&E(Water & Electricity) Company now. When he doesn’t need to work and it is raining outside, he loves wandering outside in a raining day, and he enjoys the sound and feeling when the raindrop is falling and touching on his body.